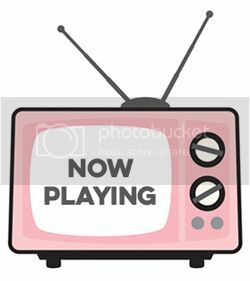 Hello and welcome to day 4 of the My Favorite Things January release countdown. For the next 5 days, we're counting down to the January 2017 release, sharing cards and ideas using the new products. 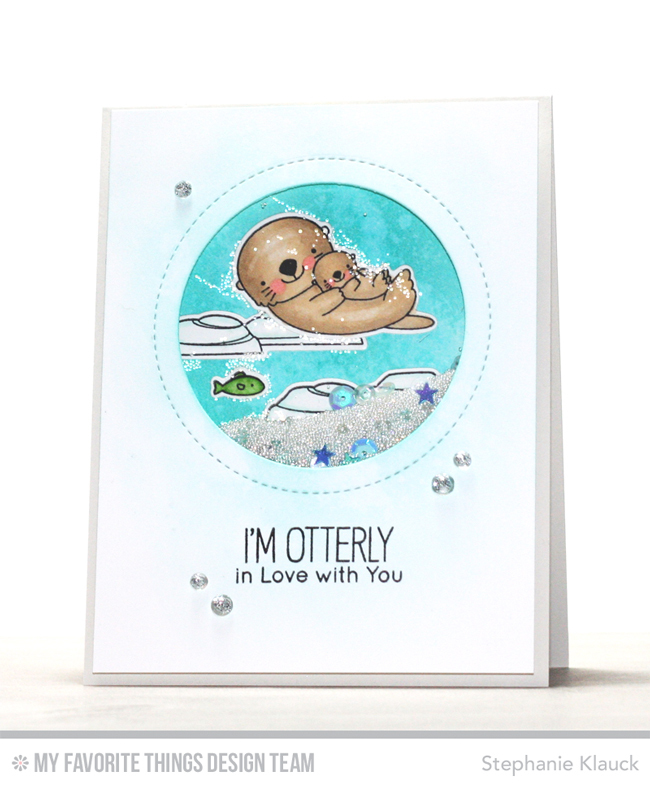 For today's card I used the new Otterly Love You stamp set to create a fun shaker card design. I love it as a shaker since the beads and sequins make it look the cute little otter is in icy water. I used Peacock Feathers distress ink to ink up a white cardstock panel for the background of the shaker window and then I stamped, coloured and diecut the otters, the icebergs and a fish and then I adhered them to the background. You just want to make sure you adhere them flat since they'll be inside the shaker. I added the sequins and beads onto the background and then adhered the top panel which I had diecut with the Jumbo Peek-a-Boo Circle Windows, added acetate too and covered with foam adhesive. I made sure to add foam adhesive all around the circle area so the beads and sequins would stay in the main scene. I stamped the sentiment underneath with black ink and then I added some sequins onto the card front. Thanks so much for joining me for day 4 of the January release countdown. All of the new products that we're sharing all week will officially be available in the MFT online store at 9pm EST on January 10, 2017. Beautiful card with fabulous coloring! Love it! 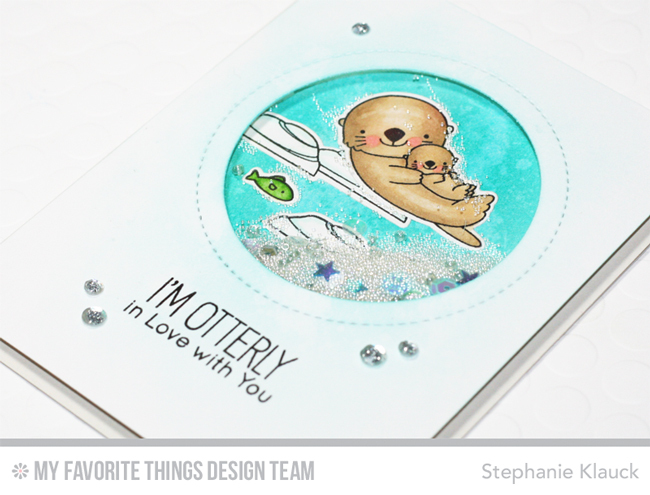 Love the frame shaker over the otters. Beautifully done shaker- the microbeads create a sense of ocean foam that's so cool! Just adorable. Looks exactly like ice! I absolutely love these Lil guys!!! Such a cute stamp set. Your shaker card is amazing! I really like the use of the sead beads to give it that cold, icy look. Your card is adorable. Love the elements you used in the shaker part. Thanks for sharing. So cute.. What a darling little critter. this shaker card is perfect, I love it!